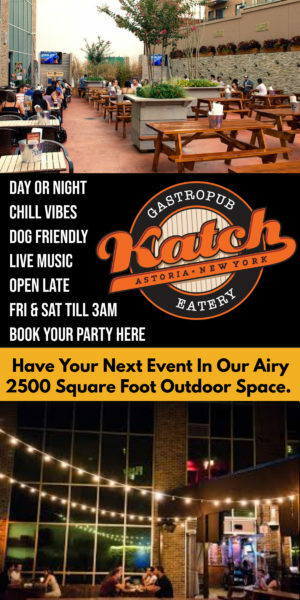 Women of Astoria who need gynecological care—there is a new place for you in the neighborhood. 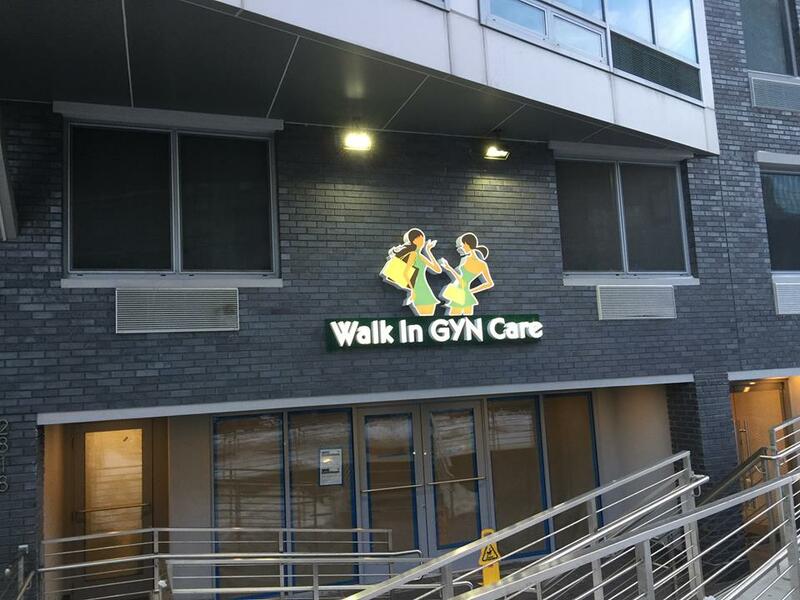 Walk In GYN Care has opened up at 28-18 Astoria Blvd in a state of the art office that has all of the facilities needed for a gynecological checkup and treatment. It is easily accessible by mass transit, too. Their all-woman staff of healthcare professionals offers a variety of services, from pap smears to STD tests, sonograms to pregnancy tests. And instead of being solely appointment based, here you can walk in and get treated, making it more convenient than a lot of other options. 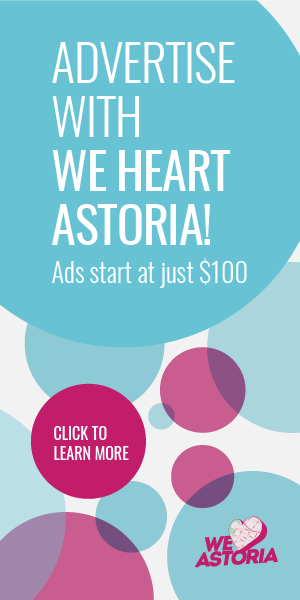 She opened the first ever Walk In center for Gynecology two years ago in Manhattan, and they have found their business to a rousing success—so much so that they are now expanding to Astoria. After treating hundreds of women and relying on their own experience and common sense, they’ve come to understand that a GYNO appointment can be stressful and anxiety-producing for some women—so they’ve done their best to make the experience a little nicer. Staff and doctors undergo training under Dr. Gupta’s supervision to ensure highest standards of quality care delivered in a gentle and compassionate manner. 3p to 7p (Mon-Fri)—Reserved only for Walk In’s. I do wonder if they will eventually extend them even more, as many folks I know don’t get home until 7pm from their jobs. It’s good to see weekend hours, though. You can also see the insurance they take, here. As of the writing of this article, they are 1199, Aetna, Affinity, Amerigroup, Empire/ BCBS, Fidelis, Healthfirst, Oscar, Cigna, GHI, HIP/ Emblem (except Prime), HC Partners, Multiplan, United/Oxford (except Liberty & Metro plans through the Obama exchange). 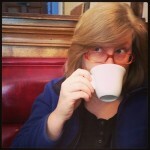 Cash is also accepted, but those prices are likely quite a bit higher than with insurance. All in all, it’s great to have a walk in option in the neighborhood, staffed by professionals that attempt to make what is often a trying experience more palatable. And I can attest to Dr. Gupta’s statement about a wait time for an appointment—in my personal experience, indeed it can take a month or more to get an appointment for the basics; at Walk In GYN Care, you can get access much faster, especially when you have to get an answer to something (life threatening situations, of course, are best handled in the ER) like getting your birth control refilled, or seeing if that crazy pain you’re feeling is an ovarian cyst or not. We hope Astorians will find the Walk In GYN Care a helpful resource for the community.